Are you looking for great camping? 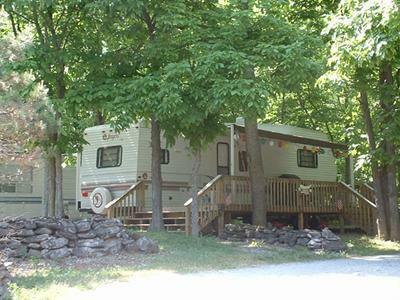 Genesee Country Campground in Caledonia, New York is the place for you! 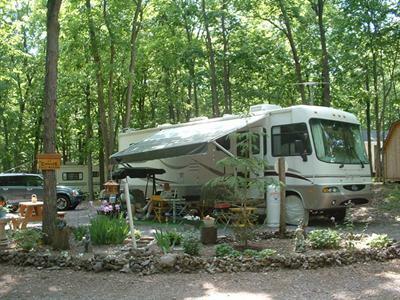 We have spacious, open and wooded sites available for campers of all types. Of course, we also offer tent camping to those that prefer the real "outdoorsy" thing. Our sites all provide picnic tables and fire rings! We welcome pets. We also love kids here at Genesee Country Campground, so we have provided a beautiful playground for their use. 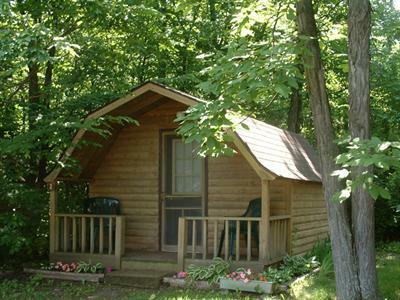 Here at Genesee Country Campground we really cater to outdoor lovers! We have hiking trails, a great local stream and many places nearby for visiting! For geology lovers, there's lots of interesting places to check out. The Rocks are right here. Be sure to put aside some time to spend at the nearby Finger Lakes while you're staying with us at Genesee Country Campground. There are many shops, restuarants and museums nearby. We have a camp store for all your camping needs. We have ice, propane, wood and lots of other items. We are just minutes from Caledonia and Leroy. 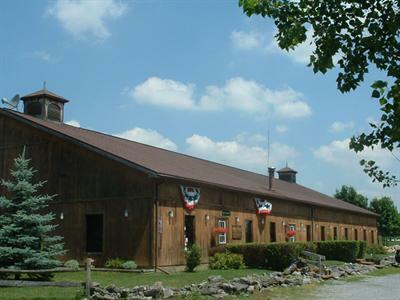 We are located one mile from Genesee Country Museum. We also offer seasonal sites for anyone interested in staying with us for the season!